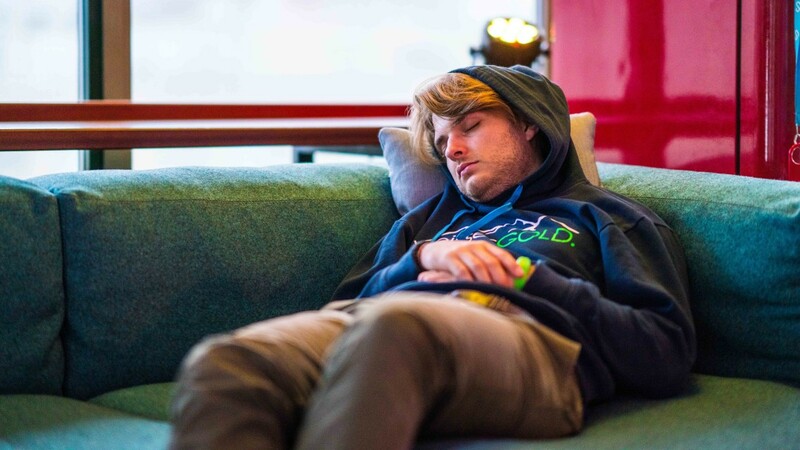 The 2018 edition of the ADE Hackathon featured 17 teams taking on three challenges in 24 hours, which resulted in multiple innovative concepts. 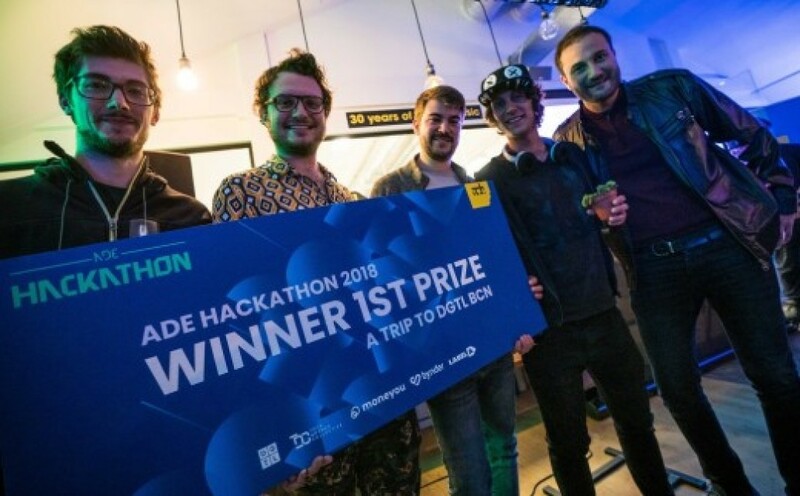 Following two successful years at NDSM, the ADE Hackathon had its first ever year in Amsterdam's bustling city centre in 2018. 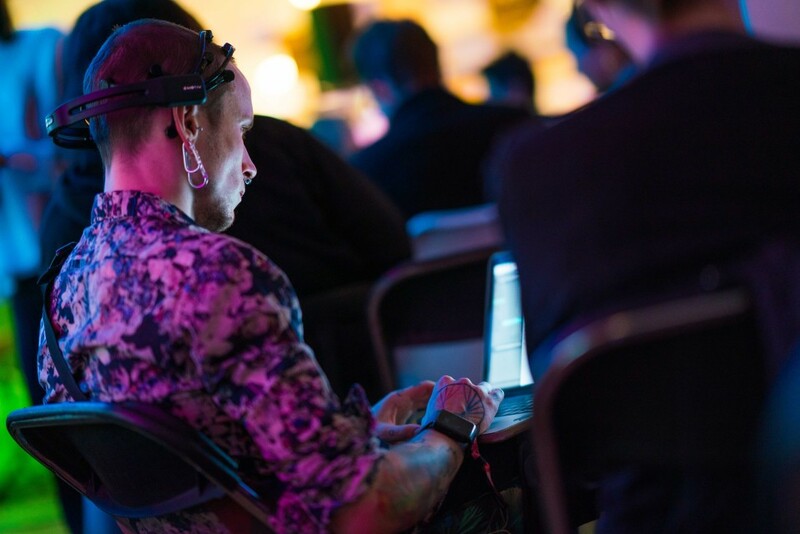 The hackathon was first organised three years ago with the objective of creating real and useful innovation in the electronic music and festival industry through the use of data and technology, and that is still the core principal. + Sustainability: especially in the organisation of festivals. + Copyright, music licensing and compensation: aimed at enriching data about artists and their work in order to help BUMA and SENA to be better able to assist and compensate acts. + Celebrating 30 years of dance: looking back and forward. There have been so many variables and drivers behind the success of the dance scene in NL. What can we learn from that for the future or for other parts of the world? How will (electronic) music continue to develop? This year's winner was Team Joker from France who participated for the second year in a row. This group with a diverse skill set created a concept in which you could off-set your C02 festival footprint by paying a tree-planting fee. When you make the transaction (when booking the ticket or from the festival app), a digital tree was created and shown on a large screen at the festival. This way the tree planting becomes more tangible and creates awareness of how the festival's visitors collectively take responsibility. Next year's challenges will feature even more data sources. 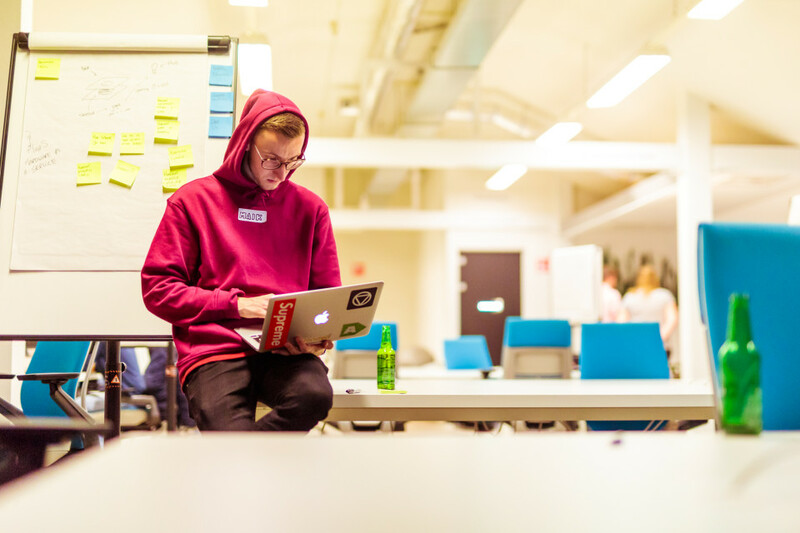 We strongly believe hackathons can be valuable in many different ways, and of course, the concepts created by the teams should ideally be further developed into products or services. However, alongside that, the main value lies in how a hackathon creates a solid starting point for new initiatives. 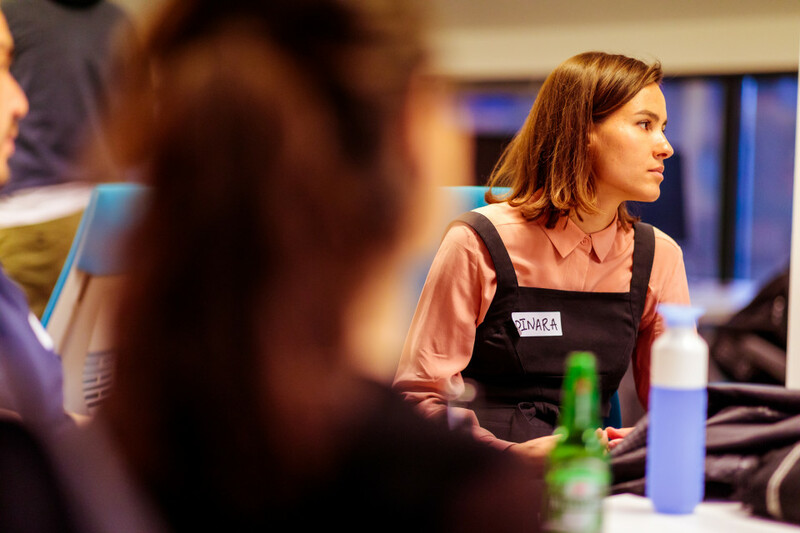 Areas like open innovation, collaboration with other parties (maybe even your competitors) and opening up data are often seen in new ways when organising or participating in a hackathon, and that can be a starting point for a new conversation about innovation. Hit us up with ideas for 2019! The ADE Hackathon is organised by ADE, DGTL and Tech & Dance Collective and co-hosted by Bynder & Label A.